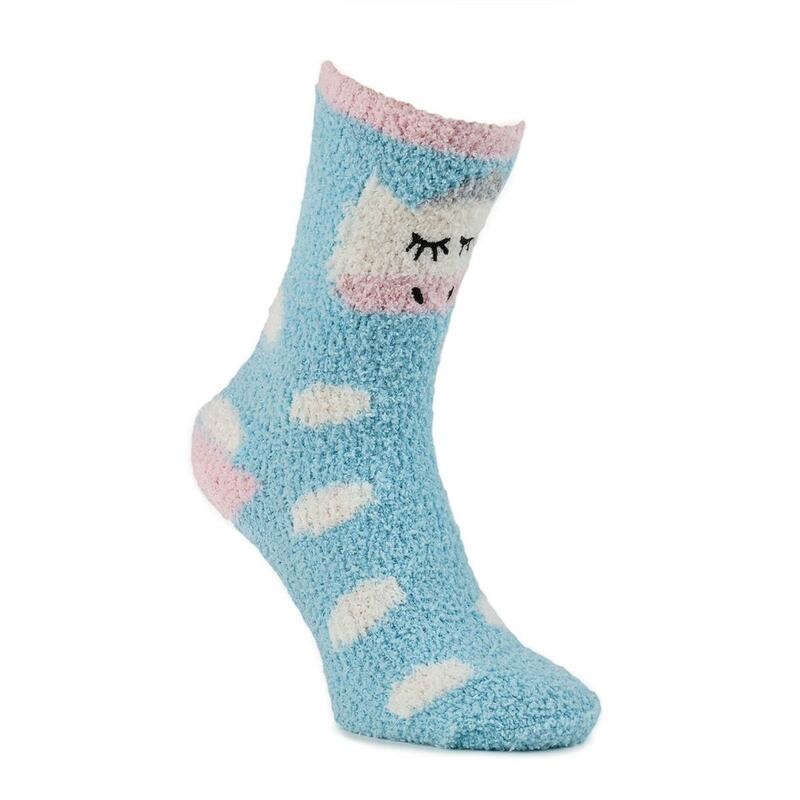 Our super-soft novelty slippper-sox are warm and cosy, feature our slip-resistant tread and come packaged in a gift box, making them the perfect present! Machine washable at 30 degrees. Do not bleach, dry clean, iron or tumble dry. Wash with similar colours.